I enjoy nothing more than when I get to follow around a sweet family and document part of their lives. Candis & Justen are so welcoming, genuine and all around wonderful and their little man is so full of life. Toddlers are such a fun age to photograph, because they get so excited and want to show you every toy they have. It's awesome. 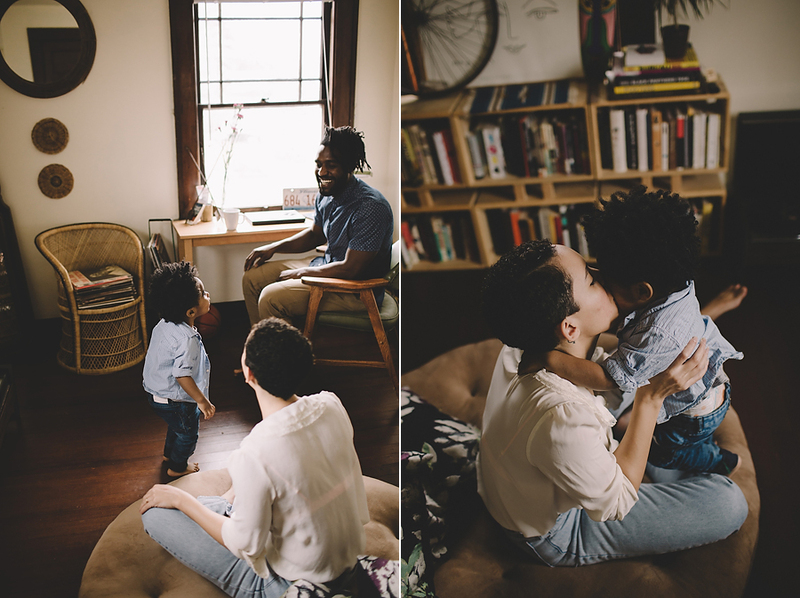 There are so many priceless moments that happen during these types of sessions, and I love when I get to the chance to document those memories for families to look back on.